And for (what looks like) an exhaustive list of changes from Beta 1, check out this forum post. These are just a few of a very very long list of tweaks, additions and fixes that should make beta 2 even more awesome than beta 1 was. I’m very pleased to see that loans for insurance have been introduced. I found more than once that making a risky run without sufficient credits in reserve was horribly punitive if it didn’t quite work out. This was especially true during earlier trading expeditions but became less so as credits were amassed. So now, I can’t wait to have some time to get my hands on the controls again and have a good rummage around in this build. 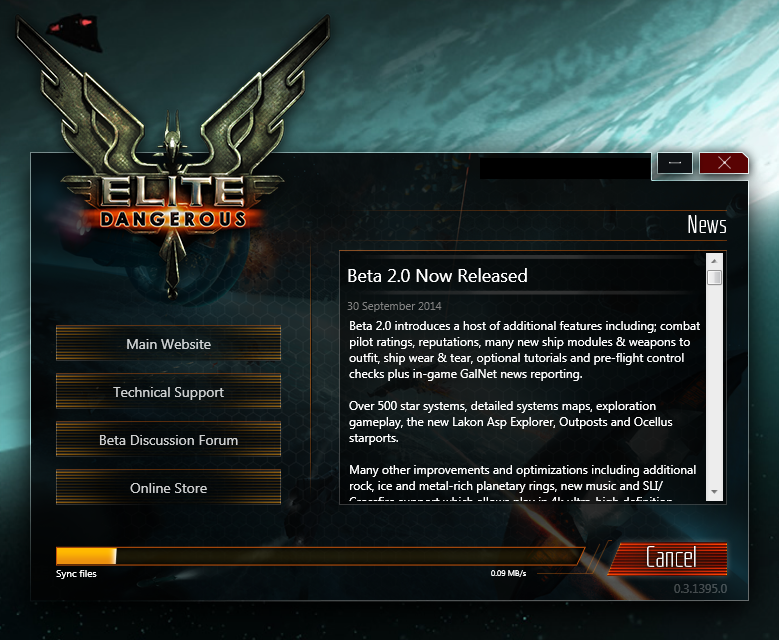 Happy Beta 2 Day everyone!